A full roof replacement done in just a few days by a brilliant team of trustworthy roofers. Thumbs up from me. We needed repairs carrying out to our tiled roof and called 3 different companies to quote. 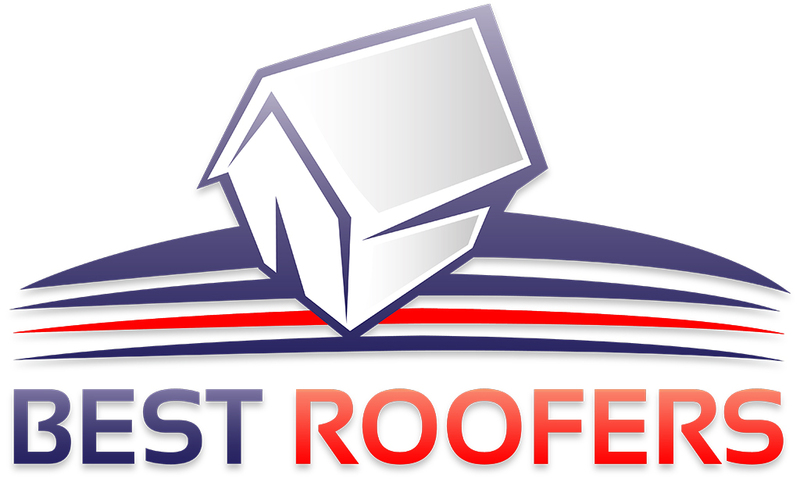 Best Roofers seemed like the most honest company and have us the best value quote. And they did the work to a really high standard. Thanks, Best Roofers. Love my new roof. Looks great and workmanship was brilliant.